The 2018 international trade fair “Ideas – Inventions – New Products” iENA Nuremberg once again demonstrated its standing as an international platform for inventors and invention over four days of exhibition. The 2018 iENA took place for the first time in the new exhibition hall 3C. The 12,900 trade visitors were delighted by the new ambiance and the approximately 800 inventions. Inventors from over 30 countries traveled to Nuremberg to present around 800 inventions. Not only were major partners highly satisfied with this year’s inventors’ fair but also private inventors and small associations announced their participation in iENA 2019 with new ideas, inventions and products. On the first two days of the fair, the iENA was open to trade visitors only. Entrepreneurs, investors, developers and supporters from the most diverse industries came to discover ideas, inventions and new products. On the weekend, the iENA was also open to visitors to the Consumenta running in parallel and on these days the iENA exhibitors also experienced a great deal of interest. New synergies and partnerships were formed between individual exhibitors as well. Networking is highly important at the international inventors’ fair. 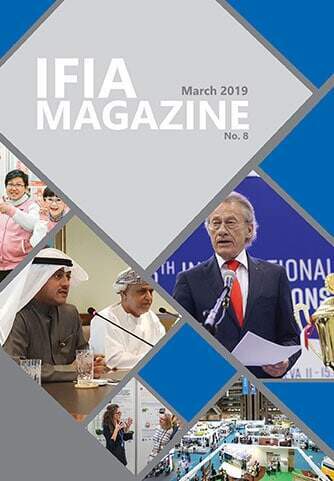 The large media coverage of the 2018 iENA brought exhibitors a great deal of additional attention on national and international TV channels and in newspapers and specialist publications. The iENA will also be the platform in 2019 for all creatives and inventors and provides support from initial idea and creation of a prototype through to market launch, marketing and company formation. Partners are available in all areas and can provide support and give tips. The German Patent and Trademark Office has for many years been a solid partner of the Nuremberg iENA. The VDI (Association of German Engineers) promotes the technical foundations and presents budding engineers and their innovations in Nuremberg. 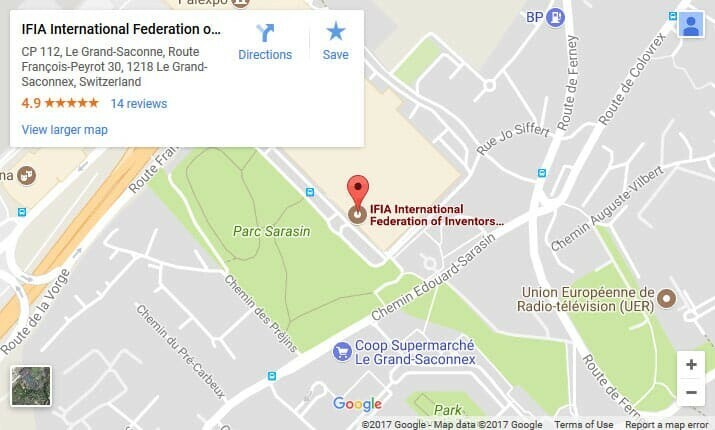 In addition, numerous national and international inventor associations which assist inventors with their projects are represented at the iENA. 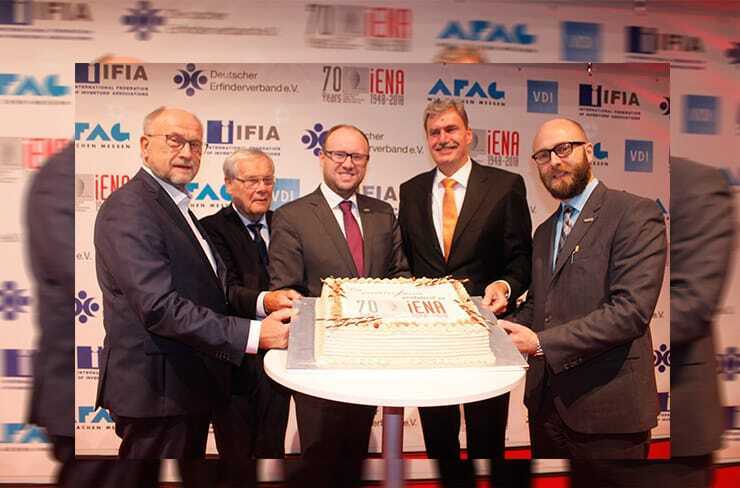 The International Federation of Inventors’ Association IFIA celebrated its 50th anniversary at the iENA as well.